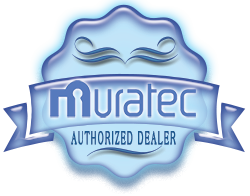 Muratec’s new and improved product line was designed with business productivity in mind. 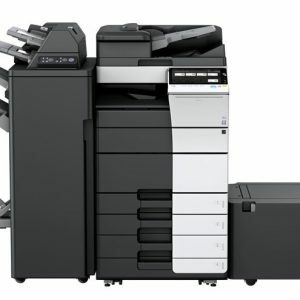 Whether you’re a small workgroup in need of a desktop device or a large workgroup in need of a fully-loaded document powerhouse, Muratec has a business-class technology solution geared to fit your needs. 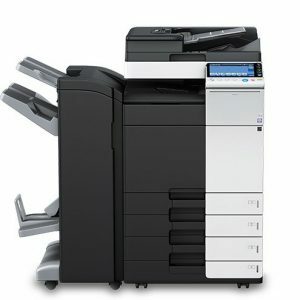 Muratec's large workgroup devices are geared for those teams who require a little more horsepower to get the job done. 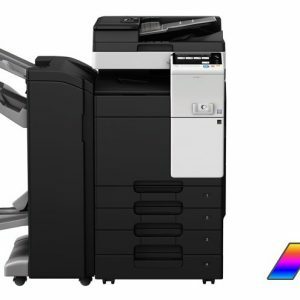 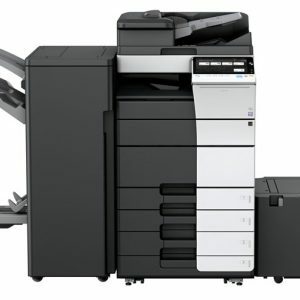 With full color speeds up to 55 pages-per-minute, these large workgroup devices are able to quickly and efficiently produce your business-critical documents. 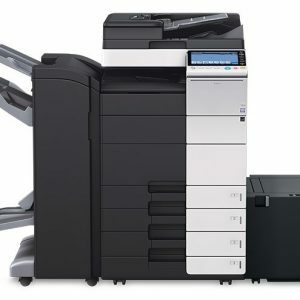 Muratec's medium workgroup devices are geared for those teams whose document workflow needs span beyond just input and output. 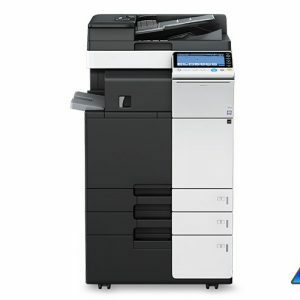 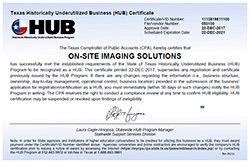 With full color print speeds of up to 36 pages per minute and document finishing options such as folding, saddle stitching, hole punching, these medium workgroup devices are able to produce distribution-ready documents right from your computer. 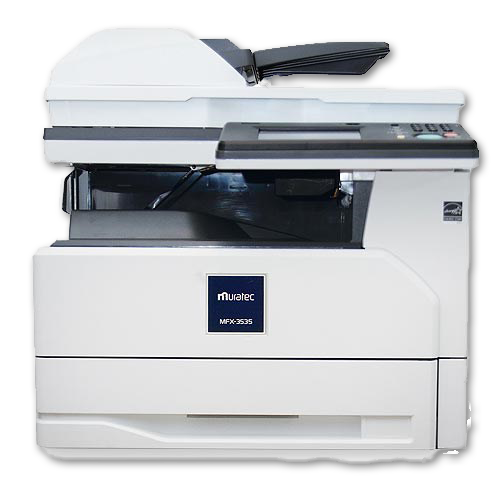 You can call Muratec's small workgroup devices lots of things: reliable, powerful, and innovative. 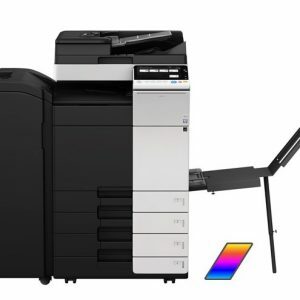 Just don't call them entry-level. 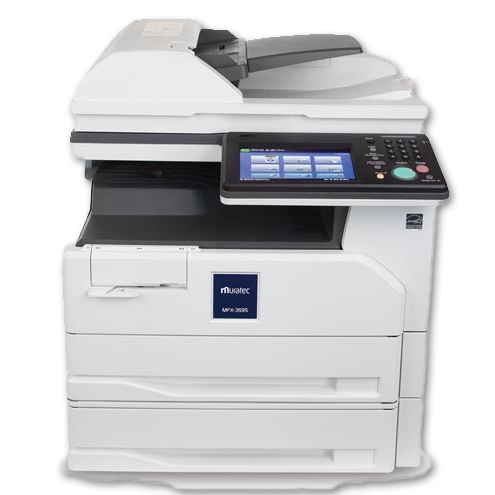 Muratec's small workgroup devices are packed with features to help solve some of your business's most pressing document challenges.